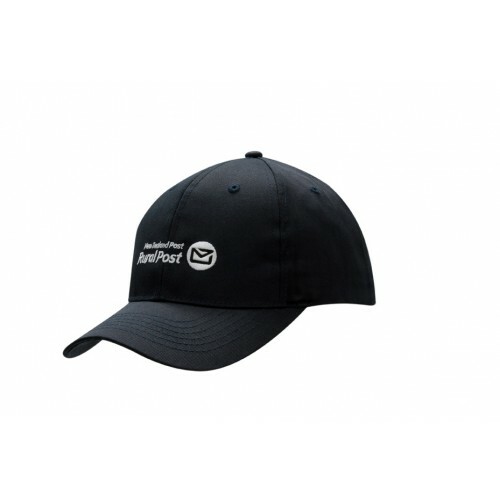 Above pricing is indicative based on a 6-7000 stiches embroidery to 1 position upto 5 colours (approx. 5 cm logo size) within standard turnaround times. Setup and freight cost is additional, order is subject to current stock availability. Express service pricing available on application.